Why do some holiday parties seem to shimmer with positive energy, while others fall flat? 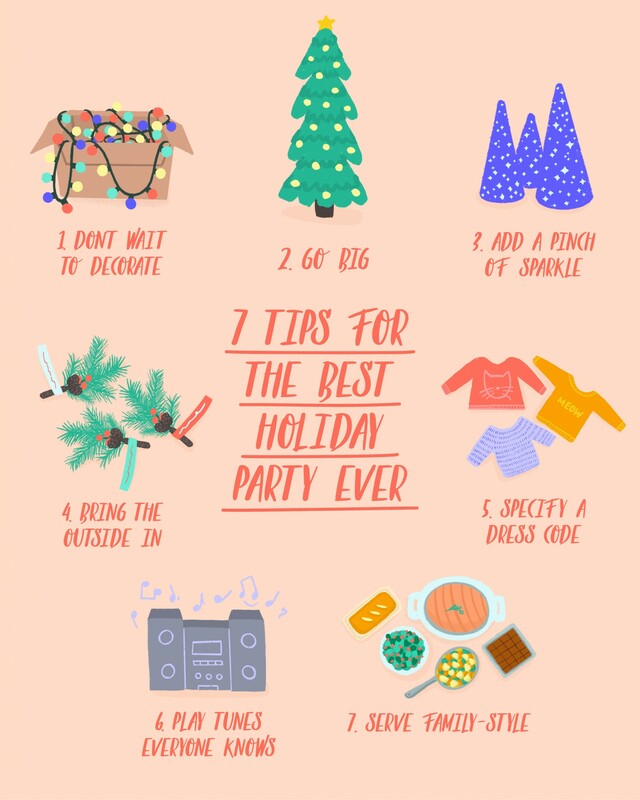 Here are a few surprising tricks I learned while researching Joyful that can help you throw your best holiday gathering yet. 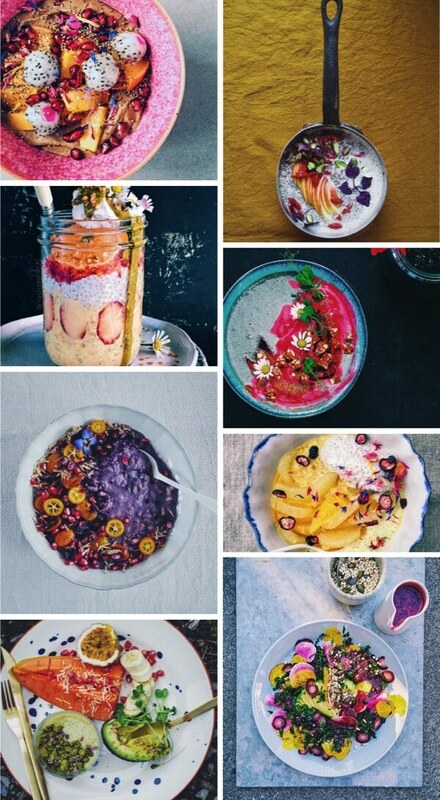 Today’s Friday finds is inspired by a new study that suggests that instagramming your food before you eat it makes it taste better. 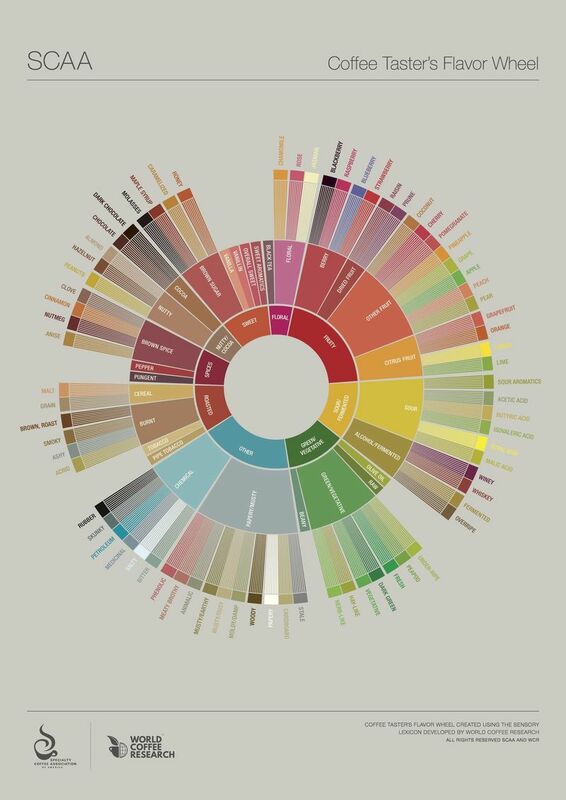 It might seem strange for me to be so into a coffee flavor diagram, given that I don’t even drink coffee. But for a non-coffee drinker, I am one of the biggest coffee lovers you’ll ever meet. 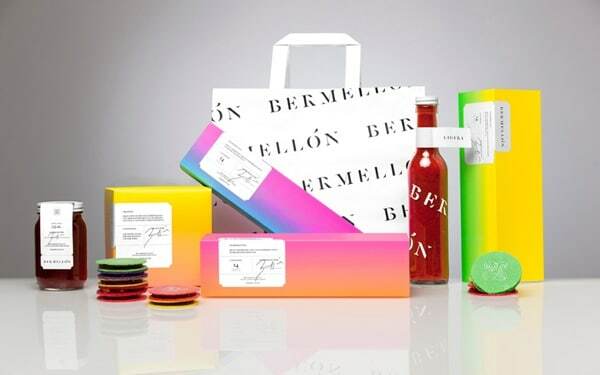 I love the rich, bright gradients on these packages from Bermellón, a Mexican confectionary shop. 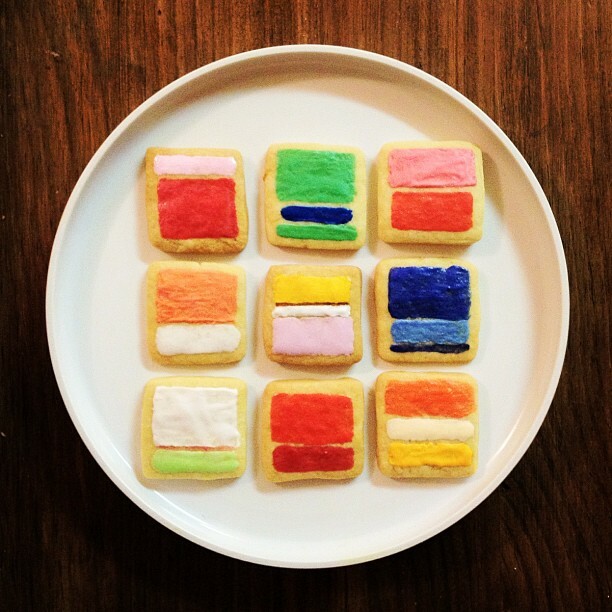 When my brilliant friend Mimi O Chun posted this picture in her Instagram stream with the description “Rothko tribute,” she received a veritable ton of likes and comments, many urging her to turn the concept into a series, or even a full-fledged art bakery. Last week I was interviewed for this great piece on the trend towards “tiny sweets” by New York Times writer Julia Moskin.